List of most searched topic on Google in 2014. Every year Google releases the top most searched keywords on google. The top 10 topics which managed to grab a place are the most discussed ones around the globe. 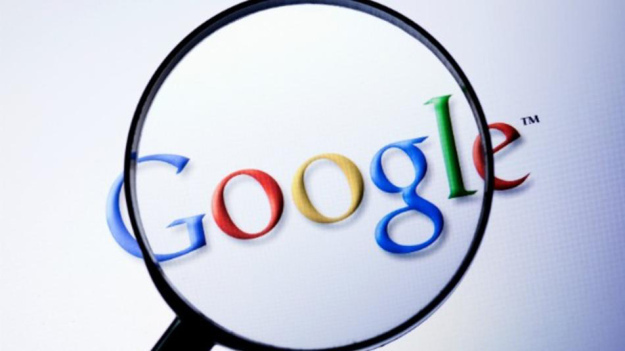 As google with its dominance in it the search engine industry its top search list is considered all over the world. Almost the top five keywords are similar in both the lists. Everyone was sad when this versatile actor died in august. The world cup became the second most searched topic in google. It showcases the craze world has for football. Ebola which terrified with its horrifying symptoms was the third most searched topic. The result of the disease is countless number of deaths mostly in the African countries. It always had a mystery about the missing Malaysia airlines. That unending mystery made it the fourth most searched topic in google. The ALS Ice Bucket Challenge which just raised huge money for the Lou Gehrig’s disease became the fifth top most searched keyword. Flappy bird which just shook the game lovers with hours spending on it trying to do high scores became the sixth most searched topic. Interesting thing is it is the only app which managed to grab a place in Google Top 10 most searched list ever. Austria’s Conchita Wurst wont he Eurovision song contest in May and gained over night star grabbed the seventh most searched topic. Disney’s Frozen movie which was a phenomenon hit got ninth place for the most searched topic. Even the costumes designed for the movie were bought in a huge number. The Sochi olympics is in the tenth place for the most searched topic in google had grabbed the world attention.